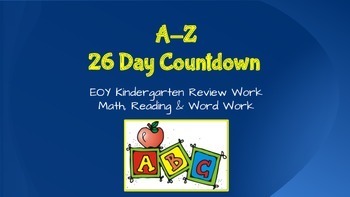 We did a fun A-Z 26 Day Countdown until the last day of kindergarten! You start with A Day and go to Z- the last day of school = zip up and go home! The directions and information are included in a slide. You may have to edit some of the days. For example: we live in North Carolina; therefore, for "C Day" we did Carolina Day. 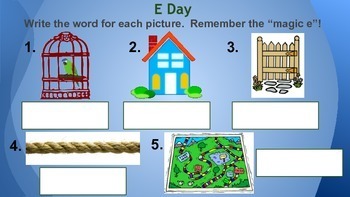 I created these slides as additional activities to do for each letter day. These slides review reading sentences, word work and math activities. Editing the Letter Days will not effect the slides. 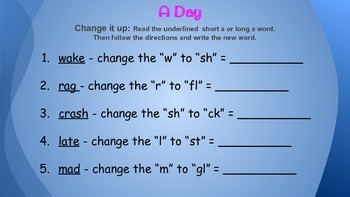 Make sure to take time to look over each letter day to see how much time you may need; they will all be different. I had students used their whiteboards and do the work independently first and then I would call them to the Smartboard to show their work/answers. 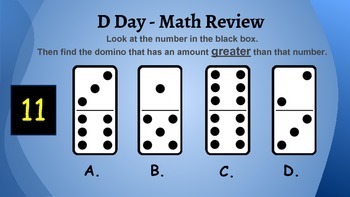 This gives you something extra to do on those last days of school and it reviews concepts taught all year.